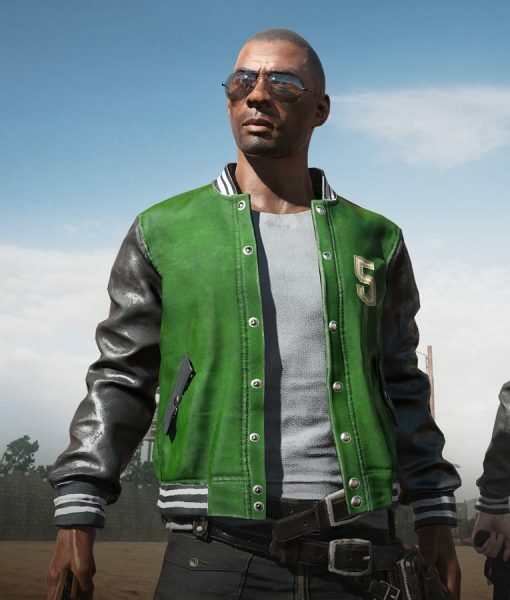 Get something iconic for your winter closet, this fantastic Pubg 5M Bomber Jacket is the comfortable outerwear which you can grab as a casual attire. 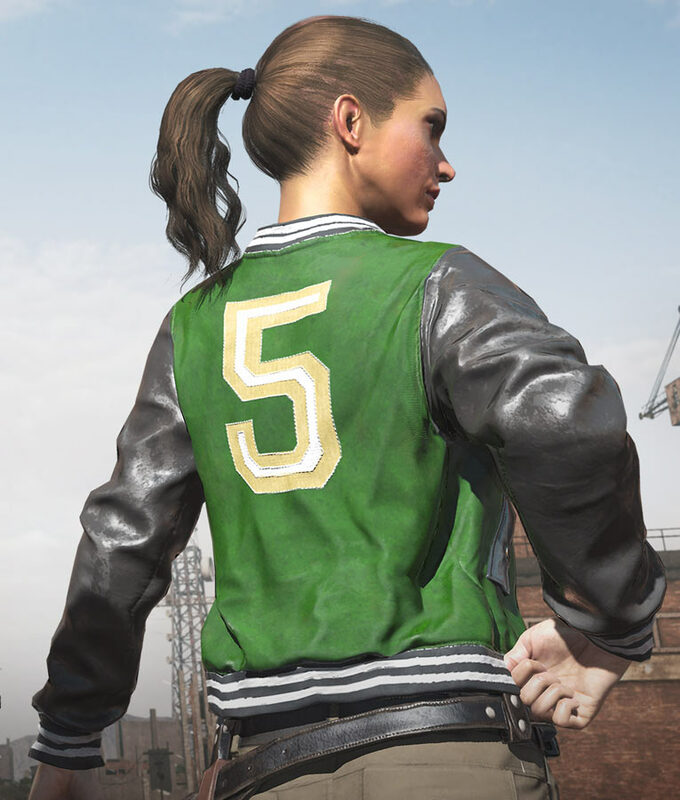 This apparel is inspired by the online action game PlayerUnknown’s Battlegrounds. Genuine leather is used in the manufacturing of this Pubg 5M Bomber Jacket, it has viscose lining keeps you warm every time. 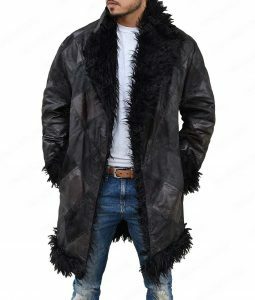 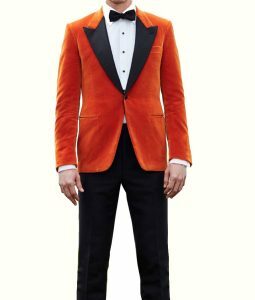 The jacket contains round rib knitted collar and front button closing made for your easiness and comfort while full sleeves with rib knitted cuffs plus side waist pocket situated for your assistance.